Quanzhou is today a small port city. 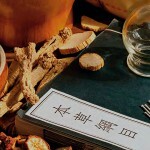 But 1.000 years ago, with their old name, Citong, was known as the starting point of the Maritime Silk Road in China. 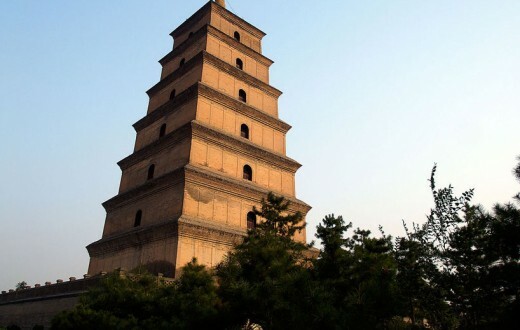 The Liusheng Tower, a witness to the rise and fall of the Maritime Silk Road. Quanzhou is a small port city in Fujian Province on the coast of the East China Sea. When you come here, the first impression is that it does not look much different from other modern Chinese cities, but Quanzhou is a city of tranquility and comfort. A gentle, fresh sea breeze caresses the narrow flower lined streets, birds twitter and pedestrians stroll. It seems far from the hustle and bustle of Beijing or Guangzhou. 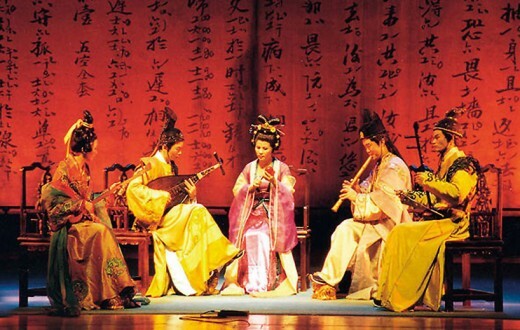 The name Quanzhou does not mean much to people nowadays, but more than 1000 years ago, during the Song Dynasty, its old name, Citong (formally spelled as Zayton) was known to almost everyone. 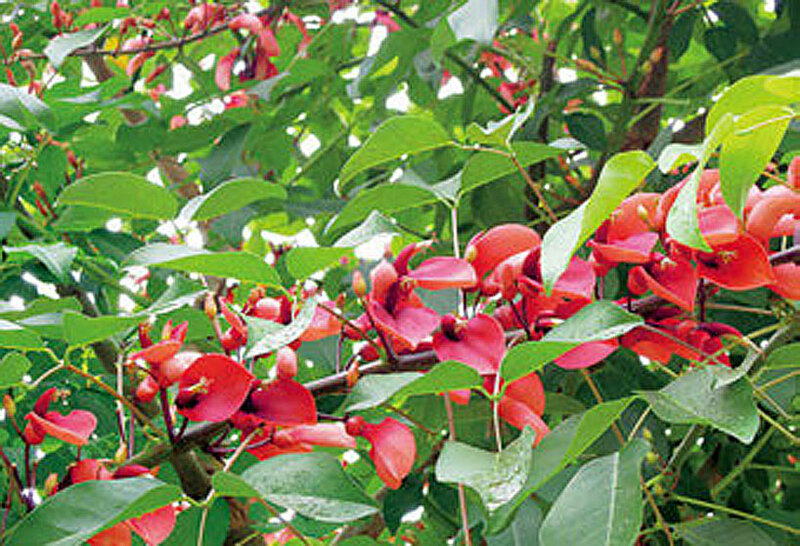 “Citong” is the Chinese name for Erythrina tree (also known as coral tree), which bears bright red flowers. These trees, planted all over the city in those days, gave Citong its name. At that time Citong drew the attention of the entire world: The Maritime Silk Road, equal in fame with its overland counterpart, started in Citong. 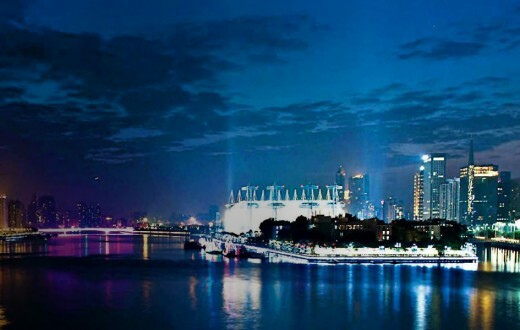 In 1992, UNESCO declared Quanzhou as “the sole starting point of the east end of the Maritime Silk Road in China”. Erythrina flowers in full bloom. Setting out from the centre of Quanzhou, a 10-kilometre drive will bring you to the wide Houzhu Harbour, where 40 years ago a major archaeological discovery caused a worldwide sensation. In August 1974, a shipwreck, measuring 24.4 metres in length and 9.15 metres in width, was found. Salvaged from the wreckage were a great variety of spices, medicinal drugs, and jewellery, as well as pepper from India, frankincense from Arabia, and hawksbill sea turtle shells from Southeast Asia, the total of 69 different items belonging to 14 different categories. For over 700 years, this ancient ship of the Song Dynasty (960 – 1276), rested at the bottom of Quanzhou Bay (known as Zayton Bay in ancient times), Fujian Province; a testament to the vibrant trade that took place in that era. The shipwreck was the largest and oldest seafaring ship ever found in China. Extensive further research revealed that the ship was returning to Quanzhou from an overseas voyage during the Song Dynasty. In 1975, the Xinhua News Agency released the news of the shipwreck discovery. This news was then reproduced by the press around the world describing the salvaging of the wreck as “an archaeological discovery of worldwide importance”. 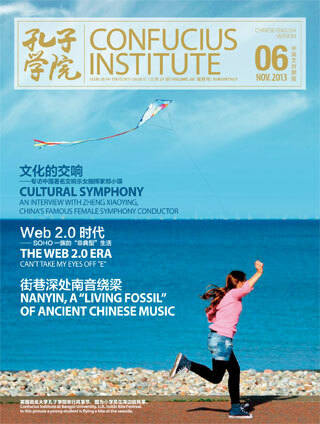 The great historical value of ship in the study of the history of the Maritime Silk Road was clear. This 200-ton cargo ship of the Song Dynasty could carry a load equivalent to 700 camels, the “ships of the desert”. Yet, among the ships of the Song and the Yuan Dynasties, it was not even the largest. In the ship’s cargo hold, each piece of cargo carries a wooden plaque, bearing the name of the person, the business and the location. Also salvaged were 21 Chinese chess pieces, which may have been the best way to kill time on a long and lonesome sea journey. What makes the discovery even more amazing, is that the wreck confirms the excellence of Citong ships mentioned in The Travels of Marco Polo — the ship’s construction consisted of 13 watertight compartments. 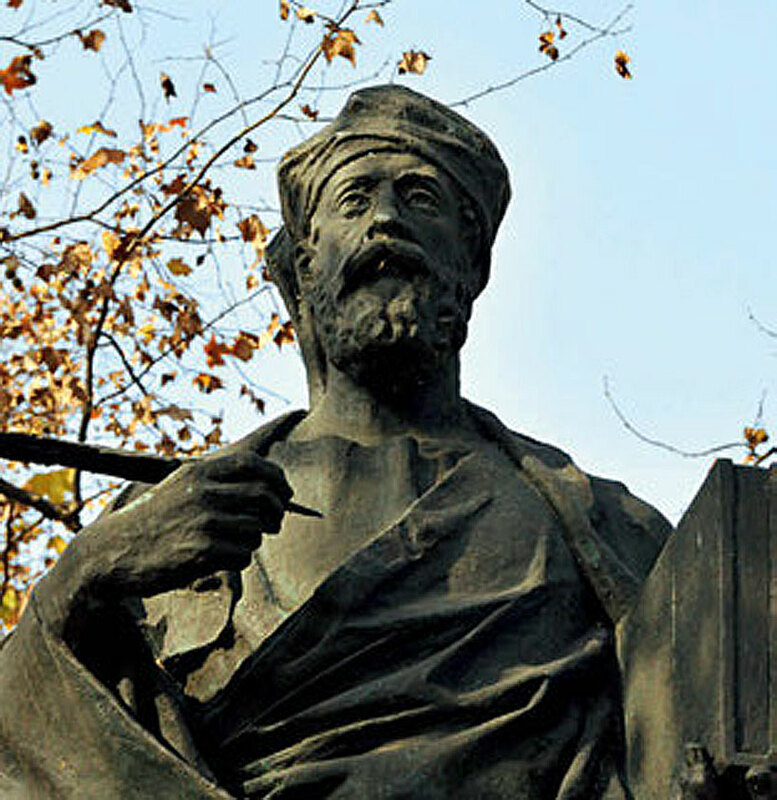 The vivid scenes of Quanzhou in the Song Dynasty (960 – 1276) can be imagined from the writings of travelers like Marco Polo. Today, the shipwreck stands quietly in Quanzhou Maritime Museum. But it is not the only physical evidence testifying to the grandeur of the Maritime Silk Road. On the shore of the Quanzhou bay stands a symbol of the city, the ancient Liusheng Tower, formerly used as a navigational tower for Quanzhou’s outer harbour. Under the tower there used to be 18 wharves, and the tower guided “ships flying the flags of every country in the world” in and out of Quanzhou. 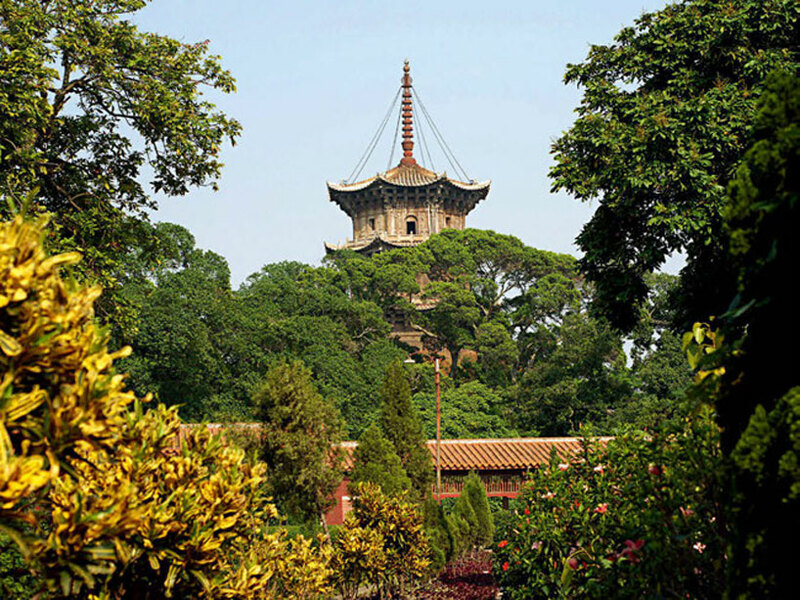 After visiting the Liusheng Tower, you can pay a visit to the Jiuri Hill in the west suburb of Quanzhou. Although the hill is neither high nor picturesque, its rocks are able to speak, for there are countless inscriptions engraved on the cliffs. These are the records of the farewell ceremonies held for the benefit of foreign merchants, who had come to China to do business. The local people called the inscriptions “prayers for favourable wind engraved in stone”, which are a form of news reports containing brief but informative accounts of each event. In addition, each inscription is an excellent work of calligraphy. features, is still popular with visitors to this day. According to the historical records, during the Song and the Yuan Dynasties, the Chinese government adopted a series of policies to encourage foreign trade. For almost 800 years spanning the Song, the Yuan and the Ming Dynasties, Quanzhou had a Maritime Affairs Division to manage the foreign trade. The division not only collected tariffs, but was also responsible for the safety of foreign sailors. It even offered medical treatment to sick sailors and financial support to sailors whose ships had been wrecked. During the Tang Dynasty, after the An Lushan Rebellion blocked the camel caravan trade on the Silk Road on land, the Maritime Silk Road grew steadily and prospered. Quanzhou quickly became a major port in China, enjoying a prosperity that continued to the Five Dynasties period and reached its apex in the Song and Yuan Dynasties. The friendship between the Chinese people and the peoples in Asia and Africa lasted for nearly 10 centuries until the Ming Dynasty imposed a maritime ban. Built in the Song Dynasty (960 – 1276), the remnants of this mosque still give an air of grandeur, though only broken walls and columns are left. Quanzhou was a religious melting pot during the Song and Yuan Dynasties, when the boundaries among different religions were vague. 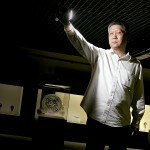 “Back then,” said Wang Lianmao, former curator of Quanzhou Maritime Museum, “Quanzhou was a real cosmopolitan metropolis. The Chinese government didn’t impose any restrictions on religion. Merchants from all over the world were free to build their churches and to preach. The level of tolerance and inclusion during the urban development of Quanzhou’s was incomparable with Europe, which had not yet undergone religious reformation at that time. Furthermore, no record of conflict caused by religious issues has ever been documented in archaeological finds.” Quanzhou was the embodiment of the spirit of tolerance, of harmony between the coexisting civilizations and religions. It is no wonder that for this reason the former UN Secretary General Kofi Annan made a special a trip to Quanzhou. “What this world should learn to do has long been done by the people of Quanzhou”, he said. In the old days, people from all over the world, from all walks of life made Citong their home, which was fittingly described as “the marketplace that draws people from all five continents”. Tens of thousands of people from Asian and Africa settled here, bringing the cultures from the Nile, the Ganges, and the Euphrates, speaking different languages, doing business. They intermarried with the ethnic Han people and raised their children here. These people not only lived in Quanzhou, but also chose to be buried here. Their tombstones are engraved in their own languages. You can even find some of their descendants still living in Quanzhou today. A descendant of the Prince of Ceylon, for example, runs a small shop near Tumen Street. “This is an incredible trading city. Traffic on the streets never stops. The foreign communities are bigger than you can imagine. You can even find Italian translators on the streets.  You can also find the best doctors and some of the most sophisticated technologies here. I see hotels, theatres, salons and newspaper-like free printed pamphlets. Here women have to bind their feet and the tea tastes a bit bitter.” This is Quanzhou in the flesh, a description written in the 13th century by Jacob, a Jewish Italian merchant, in his travelogue. However, many more stories have become eternal mysteries because of the lack of written records. What language did the foreign merchants use in their business transactions? How did they hold their weddings? How did they get along with the local people? Being the most affluent class in Quanzhou for a long time, why did they like this city? These are now the questions for our imagination to explore. 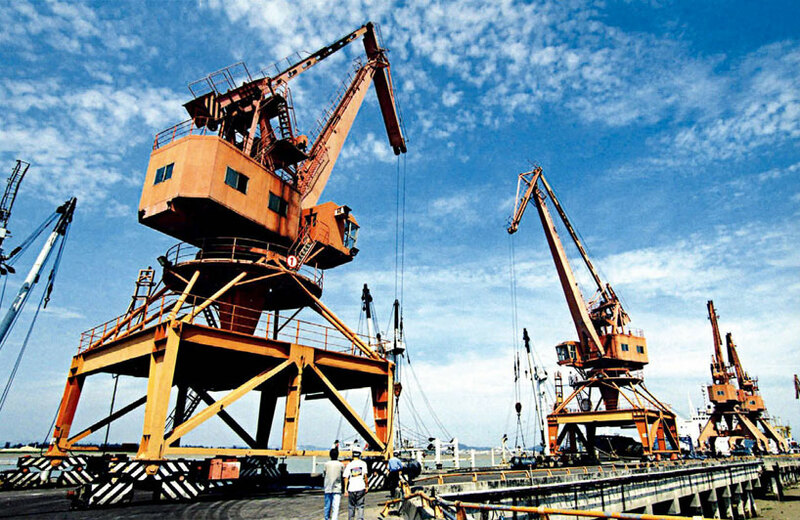 Quanzhou, once home to fleets of merchant ships in ancient times, is still a vibrant cargo port with forests of cranes. There is an old Chinese saying: the place where you were raised makes you what you are. The sea is the heart and soul of Quanzhou and it is the sea that gave the city its tolerant, welcoming character, typical of maritime places. In the suburbs of Quanzhou, people still keep the custom of using oyster shells to build their house walls. According to the local elders, this type of construction not only protects the inhabitants from the penetrating damp sea wind, but also keeps the house cool in summer and warm in winter. 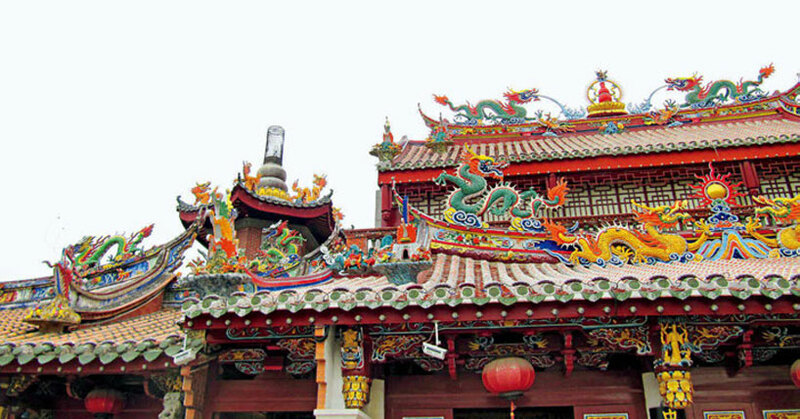 In addition, the people of Quanzhou are devout believers in Matsu, the goddess of the sea. Whenever you visit a Matsu temple, it is always crowded with worshipers burning incense and praying for favourable weather. The boom in trade brought about by the Maritime Silk Road forged the pioneering and enterprising character of the people of Quanzhou. They are shrewd and hardworking, and Quanzhou’s economic output has been ranked first in Fujian Province for 14 consecutive years. They are also hospitable. As a guest in any household, you will be treated to a drink of top-quality Tieguanyin—a kind of oolong tea, its scent filling the air with hospitability. At the same time they are also conservative. You even call them stubborn, they tenaciously keep their traditions alive, be it Liyuan opera, Nanyin music or the art of string puppetry. These traditions have stayed intact for centuries. 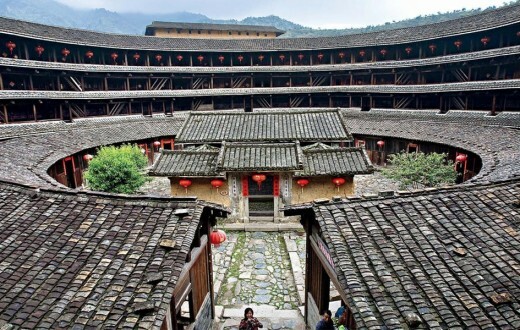 It is the vivid, quaint reminders of the past that have resisted the test of time, that make Quanzhou so unique. The 100 stone pillars of the Kaiyuan Buddhist Monastery reveal the city’s former glory; the stone tablets on the Jiuri Hill show the people’s reverence of the ocean; the gate of the Qingjing Mosque tells us about the long lasting and profound ties of friendship between the port of Citong and the countries of Asia and Africa. This mix of cultures never formed a single body, but they all took root, grew and flourished here in Quanzhou, while following their traditions and way of life. 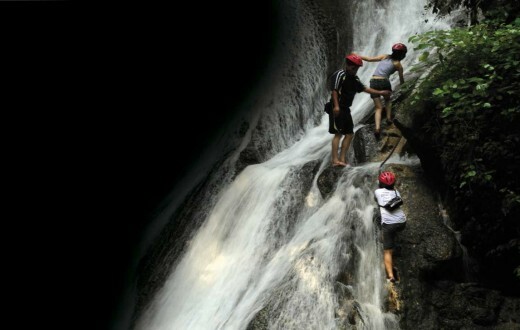 Of the 20 major historical and cultural sites protected at the national level in Fujian Province, 12 are found in Quanzhou, where they are well protected and preserved. 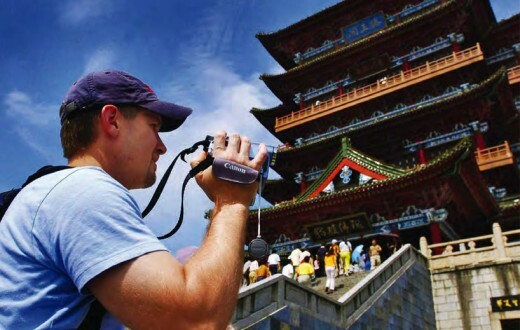 Quanzhou may only be a medium-sized city, but it has the largest number of museums among the cities of comparable size in Fujian, which is, perhaps, the best testament to the city’s incredibly rich cultural heritage and treasures. No matter what changes the time might bring, Quanzhou, this open, down-to-Earth city, a city so important in China’s history, will continue to draw people from every corner of the world.